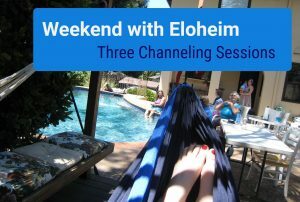 Eloheim meetings tend to fall into three different types. There is the question and answer meeting. Lots of folks ask questions on all sorts of topics and Elohiem answers them. There typically isn’t much of a theme to this type of meetings. There is the WHO KNOWS meeting. This is when Eloheim throws us a curve ball and we do energetic exercises or read tarot for each other or WHO KNOWS what. Then there are the conversation meetings. The entire meeting becomes an extended conversation between the group and Eloheim. These meetings tend to stay on one topic and that topic is discussed throughly. Group members ask questions and contribute comments, but the questions and comments are to further the conversation that is in process. These are my favorite type of meetings and I find them very fulfilling. The meeting of January 24th was a coversation meeting. It does make it challenging to find good clips to post here as there aren’t the natural breaks that a Q&A meeting gives. This clip covers a lot in just a couple of minutes. I wasn’t even sure what to call it! Enjoy. << Previous Post Eloheim: 1-24-07 How to deal with Frustration. 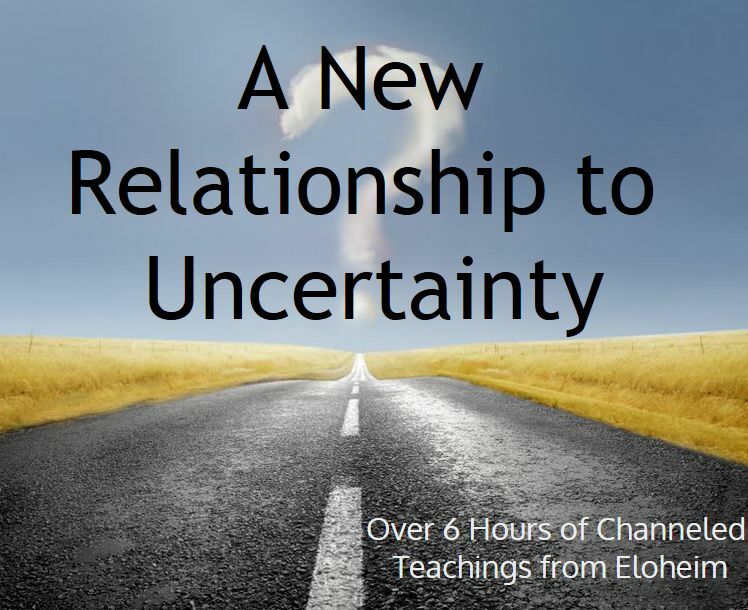 Next Post >> Eloheim: 01-24-07 What if you are not satisfied with your life?